Through the Child Health and Disability Prevention (CHDP) Program, children and youth receive routine regular preventive health exams in order to identify health problems. Many problems can be prevented, corrected or the severity reduced by prompt diagnosis and treatment. CHDP health exams are provided by doctors and clinics enrolled in the CHDP Program. CHDP Program staff assist families in determining if their children are eligible for CHDP health exam and schedule appointments with CHDP doctors and clinics. Staff also provide assistance to families whose children need follow-up care for diagnosis and/or treatment. 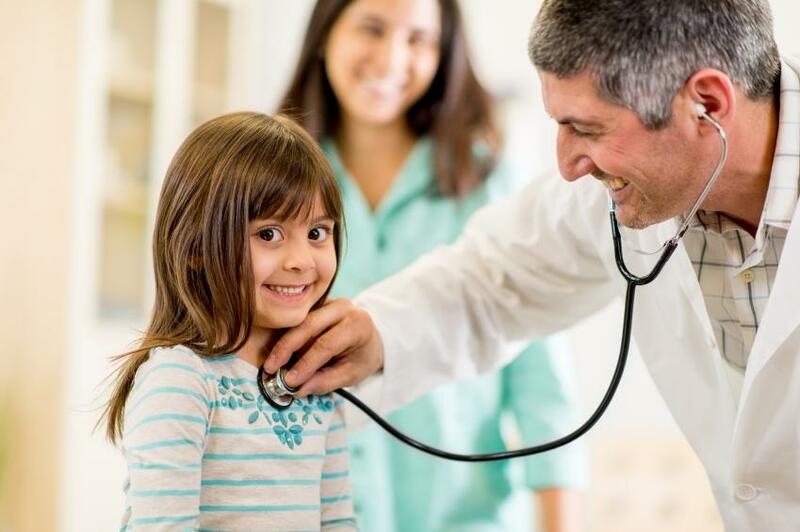 By law, all children entering the first grade are required to have a CHDP health exam completed with in 18 months of first grade or three months after entrance to first grade. Parents who do not want their child to receive a health exam can sign a waiver form. The CHDP Program coordinates with schools to ensure that the requirement is fulfilled. Children should have health exam at the age intervals listed below. CHDP health assessments are free to all eligible children. Q: How do I know if my child is eligible for a CHDP health exam? 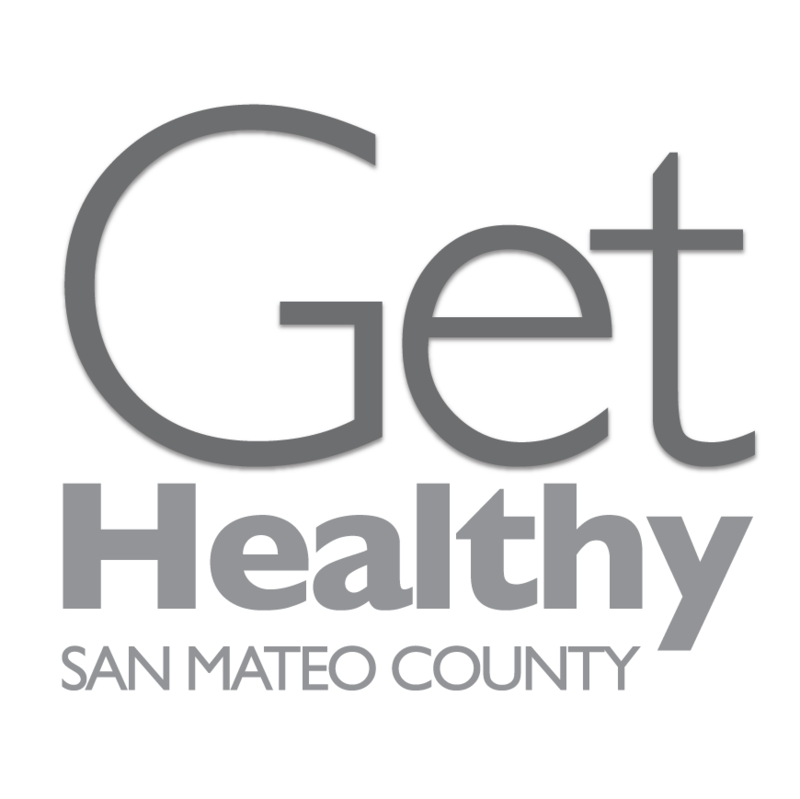 A: Call the San Mateo County CHDP office at (650) 573-2877 to confirm eligibility. Q: What should I do if my child is eligible? A: Ask your child’s doctor or clinic for a CHDP health exam. A: Call your doctor or clinic and ask for a CHDP health exam. Q: What should I do if my child doesn’t have a doctor or a clinic? A: Call the San Mateo County CHDP office at (650) 573-2877 to get the names and phone numbers of CHDP doctors and clinics in your area. Q: How does CHDP help when the doctor identifies a health problem? A: CHDP Program staff contacts the family to help with the follow-up care. They can find a specialist, schedule appointments and provide bus tickets. Q: Does CHDP provide transportation? A: CHDP can provide free bus tickets to go to exam and follow up appointments.